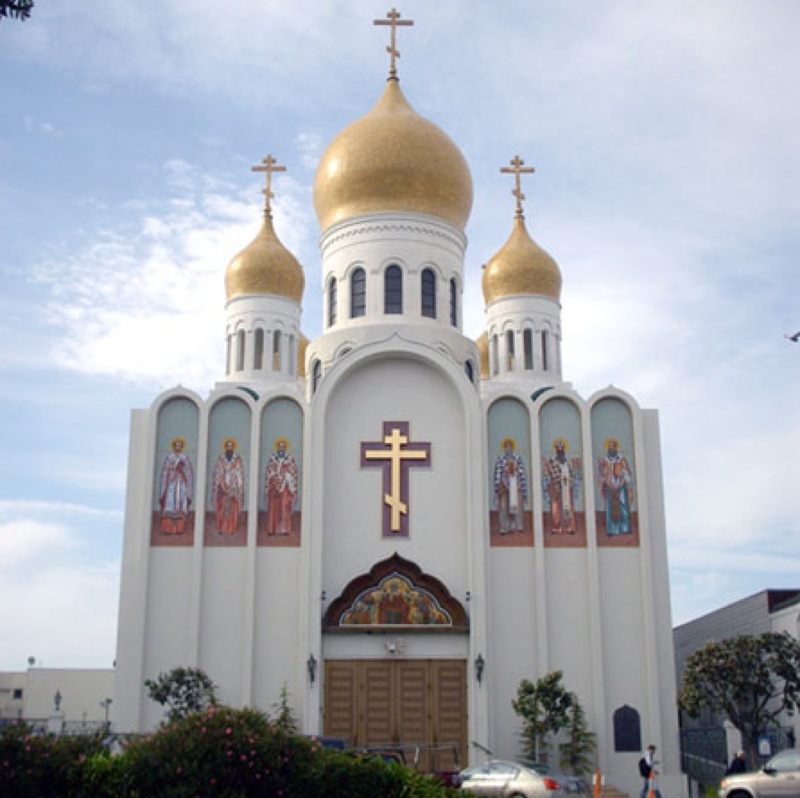 On April 17, 2016, Holy Virgin Cathedral in San Francisco, California, hosted its Ninth Annual Pan-Orthodox Lenten Retreat. The theme of the event was “Redeeming Modern Life,” and the speakers were Kh. Krista West, an author and tailor living in Portland, OR, and Fr. Andrew Cuneo, the priest at St. Katherine Orthodox Church in Carlsbad, CA.